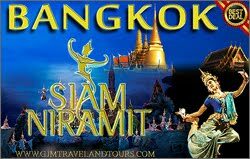 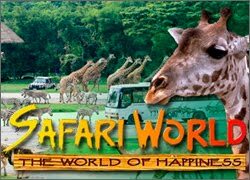 Siam Van Travel has an experienced team of professionals with the ability to provide tour service covering all location of Thailand. 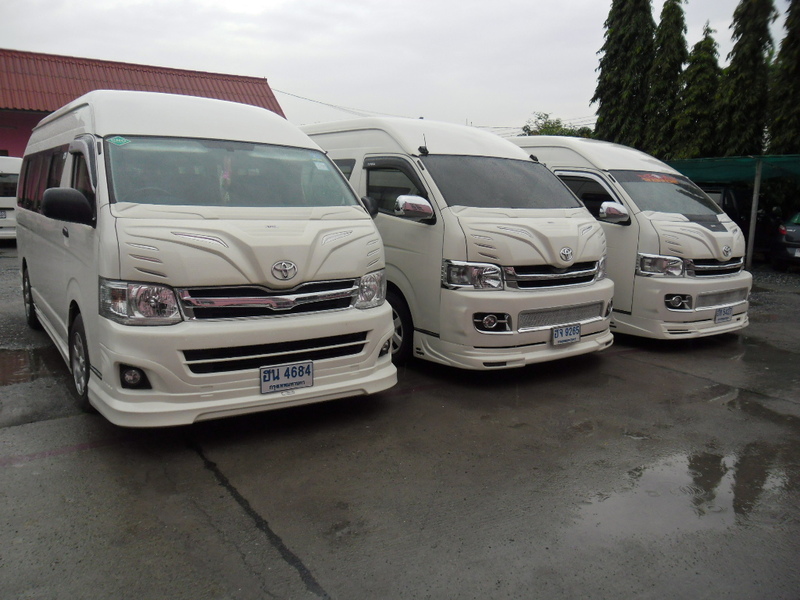 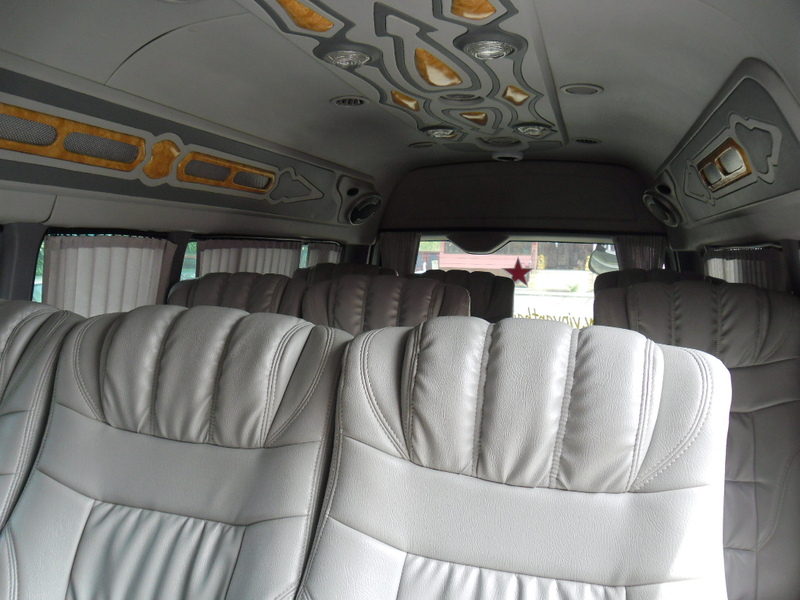 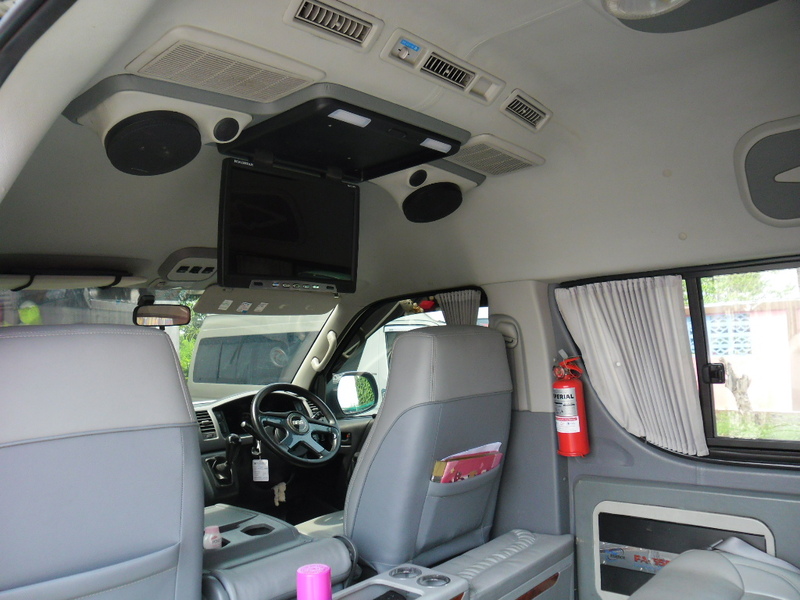 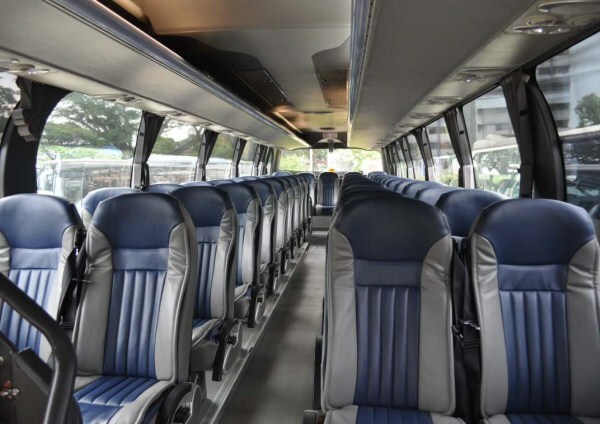 Our vehicles are clean and comfortable and our drivers are professional.Our goal is to provide the best service and convenience for our customers making Siam Van Travel a name you can trust. 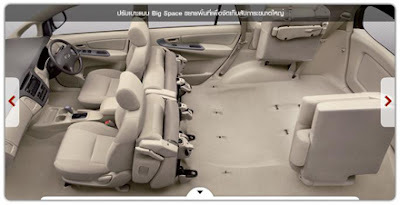 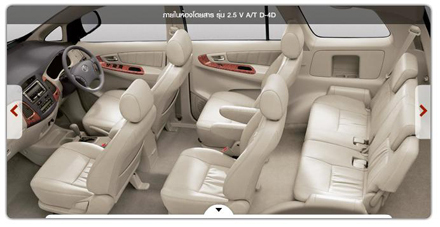 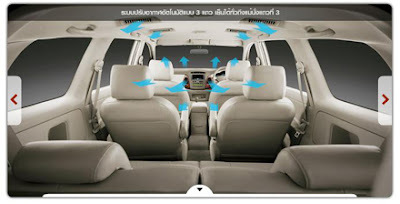 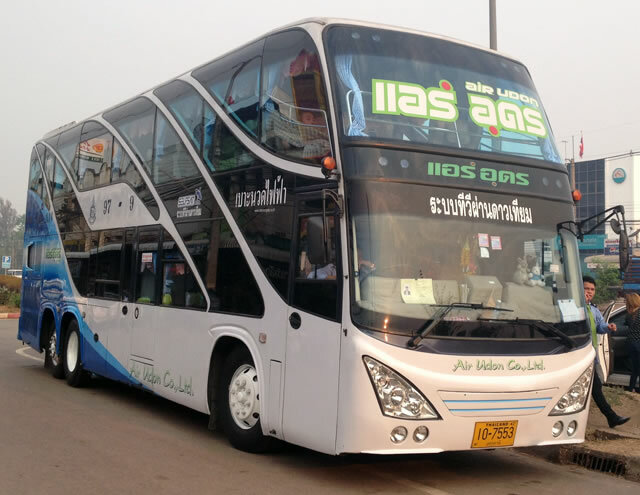 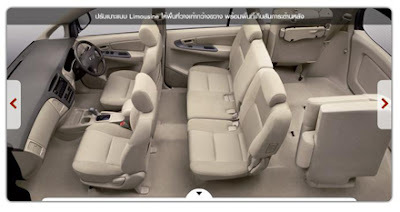 We have more than 15 years of history in cars rental services in Thailand, Siam Van Travel has now expanded to more than 30 staff members, many of the drivers who are extremely familiar with Thailand roads. As a company we strive to fulfill our clients’ needs to the smallest of details to deliver the best customer experience.